I recently read a series of articles on Kristen Lamb’s blog that had me thinking. The first was “Welcome to The Matrix: You Work for FREE & There IS No Payday”. In this post she tells you exactly how the matrix creatives find themselves in works. She explains how working for free for MEGA brands only leads to more unpaid work… and not to that perfect place where writers actually get paid for writing great content. The second was “Pay the WRITER 2—Out-Hustle the Hustlers”. Basically she explains how you can become fearless and work towards your brand instead of someone else’s for “exposure”. There were others, of course, but these two stood out. 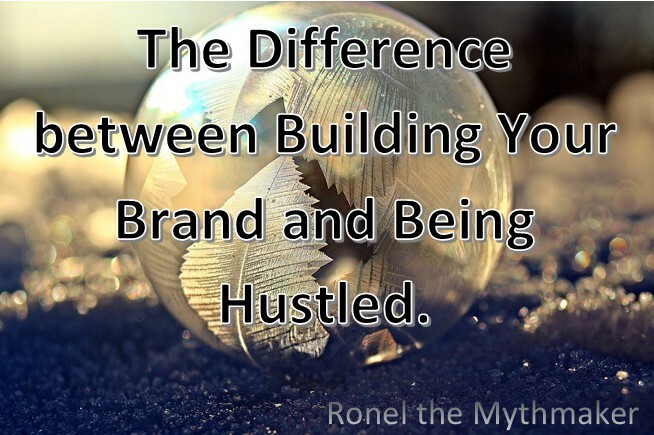 So what’s the difference between building your author brand and being hustled? Building your brand means working tirelessly on social media to make sure everyone knows your name and what it stands for (e.g. blog posts about folklore, guest posts about folklore, tweets about folklore, Pinterest boards about folklore, etc.). That sounds like getting “exposure” right? Which means you’re getting paid in experience instead of money. (Check out what Kristen has to say about that in the first article linked.) Not that experience, bragging rights and exposure isn’t good. As long as it benefits you. Which means: pour your energy into your own blog, writing guest posts appearing on similar blogs to grow your audience, share your content on various social media platforms, share the work of others in your field (yes: your bestie blogger friends), share a few things on social media that is helpful to your friends and won’t hurt your own brand, focus on your own writing and brand. That way, even if you aren’t getting paid in actual money, at least you are truly working for yourself. Which, as all entrepreneurs know, will lead to success (and money). Being hustled means doing all of that work for free for someone else’s brand and thus making someone else rich. Emotions and people playing with them. So, someone told you that writing them something for free is such a nice/superb/super-human/whatever-compliment-you-love thing to do. 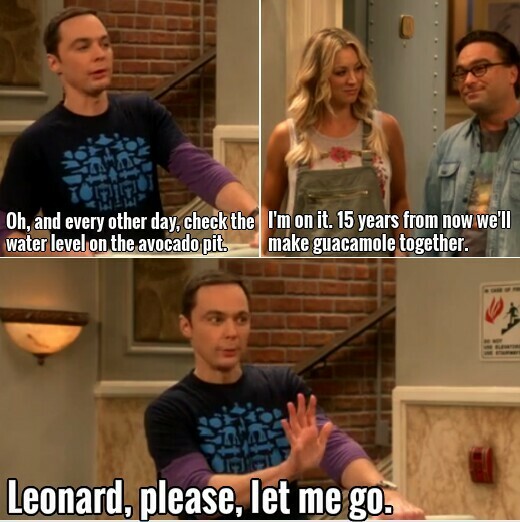 So you do it. For nada. Why? Because emotions are easily manipulated. We all want to feel like we’re awesome. Why do you think feel-good romcoms and books do well? Anyhow, if it’s something they can do themselves but only want you to do because “you’re the writer” then figure out what truly lies behind the request. Is it someone’s big birthday and they want the card to be nicely worded with a dash of warmth from someone who knows them? Is it a speech for someone you know who has trouble with language and this is a teachable moment? (Helping others is a good thing, you know, even if you come off as being a know-it-all.) Or is the request simply made so the other person doesn’t have to do the dirty job of actually having to string words cohesively together? Or, worse, so they can have an evening off because you’ll do it? Be honest with yourself. Whether it’s doing the dishes or writing a birthday card, if it’s not your turn to do it and you really don’t have time, then don’t. They’ll be angry. But if it’s important to them, they’ll do it. And if not… Then why did they ask you to waste your time? I wrote a while back about why you should have an author platform. 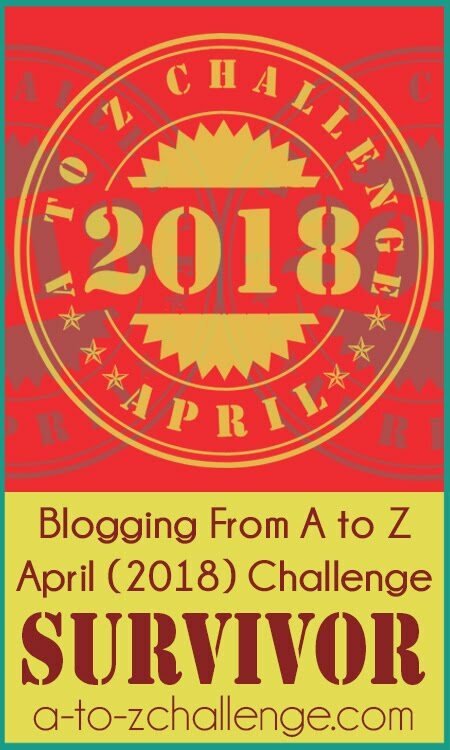 I even hosted a challenge on another site to help you build your author platform. “As part of building a better online presence (defining my brand and getting it noticed), I decided to look into more ways to grow my blog’s readership. I realised then that I should share what I know. 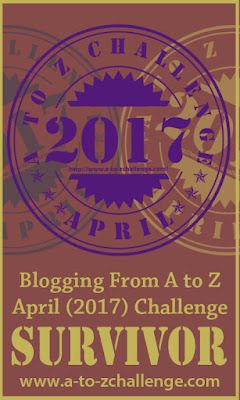 Check out Roz Morris’s post about how to make a living as a writer in 2017 – using your author platform. 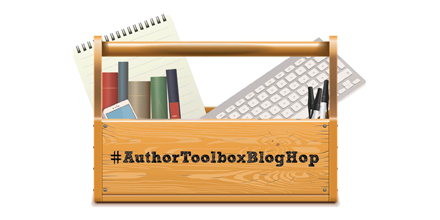 So to build your author platform, check out the helpful posts linked to in this section and remember to try out blog hops too. You’ll thank me one day. 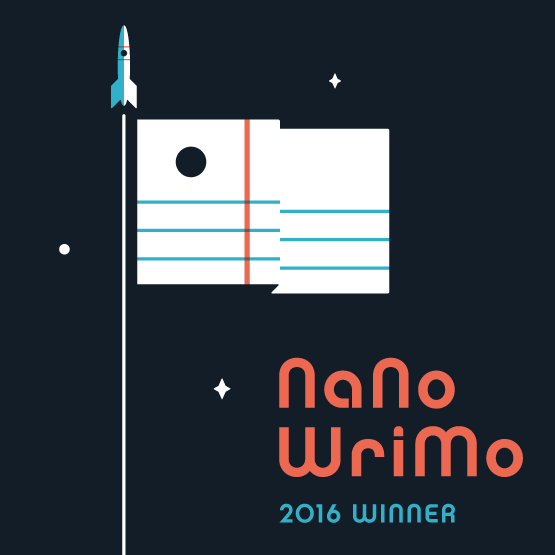 As a writer, you send your stories to a lot of competitions, anthologies and ezines that only pay in exposure and copies (if you’re lucky). A few of the anthologies and ezines pay in actual money, but not all. Personally, I go with my gut. If I have time to write a flash fiction piece/short story/novella to send out to competitions/anthologies/ezines, I do it. 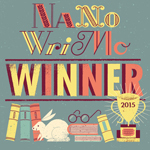 If I don’t have time – the writing that really matters is my novel – then I don’t. If the terms and conditions of sending a piece to one of these publishers seem too good to be true/not specific enough/anything dodgy, I don’t do it. Money? Honestly, it would be great to get paid. But after taxes, currency changes and banking costs, that $15 (if you’re lucky) doesn’t amount to much. Know the rules of your local government and banks before dreaming about using money from your writing for anything. Go with your gut… If getting published in ezines and anthologies is going to help build your brand and won’t hurt you in any way, go for it. If you play with Rottweilers without knowing the rules, you’re going to get bitten. If you’re going to play with them using the rules of someone else’s dog, you’re going to get bitten. If you’re going to play with Rottweilers but you’re secretly terrified of them, you’re going to get bitten. The same with building your brand and hanging out on social media. If you’re going to flit around without a plan you’re going to fail. If you’re going to try it out with “rules” someone with only a bit more experience than you thought out, you’re going to fail. If you don’t try, you’re going to fail. Trust your gut – not the nauseous feeling you get when you just think of logging on, but the feeling you have about using a specific social media network. Is that network a safe place for you? Does it do what you expect it to? 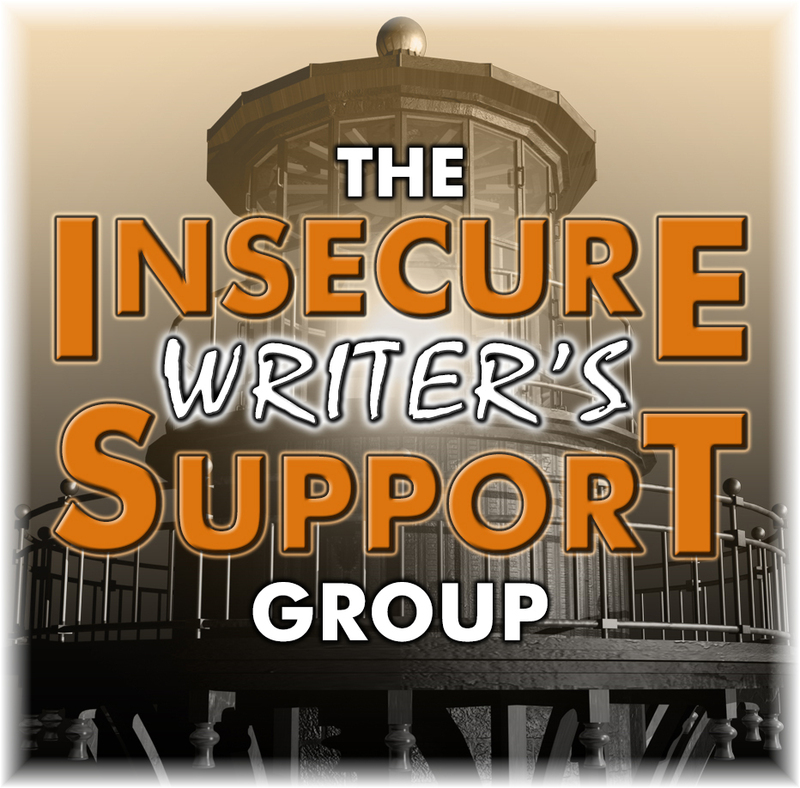 (Not gather nasty trolls but meeting professional writers.) Does it benefit you? If not, move on. I’m not an expert in any way, but I agree with Kristen that you should stop being a battery in the matrix. Besides, you’re a special little snowflake – why would you want to be part of the sludge? Mm… blunt, even for me. Anyhow, I hope this article has helped you. Be fearless and master social media and your brand. And if you fail? You try and try again. Do you write for free for anyone except yourself? How do you feel about sending your writing to ezines and the like that only pay in “exposure”? Feel free to comment. You are very welcome 🙂 Sometimes it’s easy for people to take what we do for granted. But we have to stand up for ourselves: no-one would expect a lawyer friend to help for free, so why should we give our books away for free? As for friends not being supportive: they should really look into the definition of friendship (it’s a give and take, not just take-take-take) — we’re all busy, but we make time for what’s important. I almost fell out of my chair too. So not nice. Great post! I’m with pjlazos – I need to re-read this every day. I occasionally write for free – IF it fits into what my goals are and I foresee other benefits besides the monetary ones. And I very often write for token amounts – again, if it fits into my current plans. I do think many people undervalue what we do and expect free help or free books as if our words aren’t a commodity worth any value. Great post. Some really good points. I will have to come back and read again. I think one of the hardest things to do is build your brand. I believe it can be done if you start out in small chunks that are bite-size for maybe a small kid to chew on. I know Social Media is important but it is not the most important thing. Brand building takes a certain confidence that demands that you don’t put your own principles on the back burner. Sometimes I think we sell ourselves too short out of fear and never achieving our goals. I have a fairly well-developed brand for my tech ed writing and do routinely get calls to contribute/review/write for companies. I only select those that fit my brand and it’s not enough to pay the bills yet. Still, I see a start. This is super good advice! I’m going to go check out the articles you linked. Thank you! I think that’s a great post! I agree: don’t give it away, at least not to enrich others (I post flash fiction on my blog, but that’s kind of a calculated give-away, right?). Thank you 🙂 And yes: publishing flash fiction on your blog is definitely a calculated give-away. I’ve stopped doing the contests, anthologies, etc and haven’t had anything published for a while. Lately contracts are up and getting my rights back. If I was worried before–which I was–I’m scared silly now. This is a wonderful perspective, Ronel. I love that you chose to write about it, because it’s something writers need to be aware of. 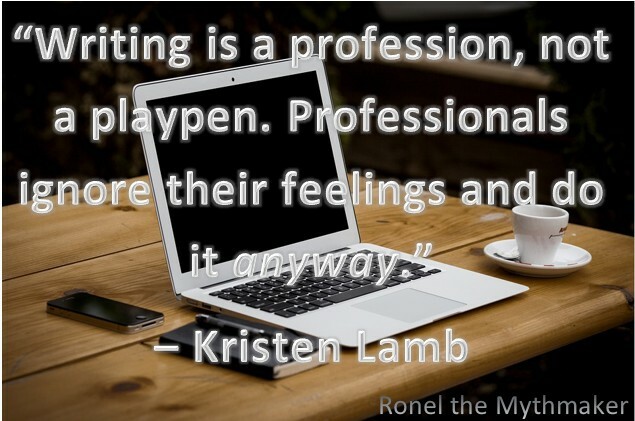 Thank you, Raimey 🙂 I thought so too when I read Kristen’s series — we need to spread the word that our writing is valuable. Great post. If I write for free, then I still try to make sure there’s a purpose to it, even if that’s just for my own experience. Thank you 🙂 I agree — our writing should have purpose, even if it’s only for our own experience. I’m new to the writing thing. Not quit at level zero, but not really yet at level one either. The goal I hold close to my fragile heart is to publish books that people enjoy and sustain myself financially as I do it. That might be a long way off, but that’s what I envision for myself daily. Beyond getting better at the actual writing part of it all, I’m pretty much at a loss on how to “play the game.” I don’t know the “rules,” and I don’t really even know who the “referees” are. I found this article wonderful, and I’ll be passing it along via twitter and facebook. I clicked every link you shared and read those articles as well. In about a half hour, I feel so much more informed. Thank you for this post, and happy writing to you. 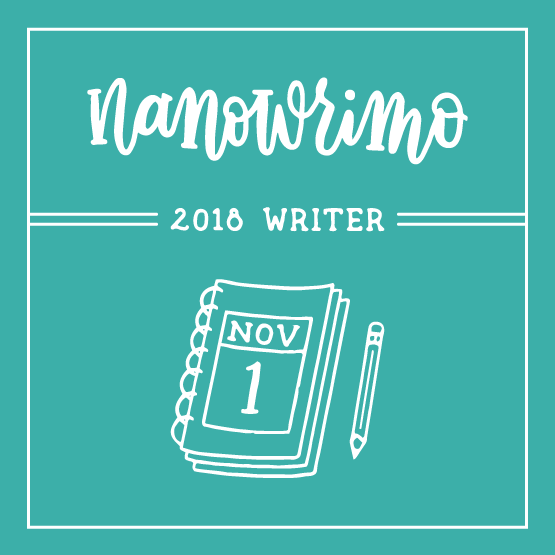 I’m glad to have helped 🙂 I’m not doing NaNo this year — lots of rewrites. Good luck! The only exposure I get is the kind with a trenchcoat at the fountain in the park. Much like giving away free copies of my book, no one much appreciates that, either. I don’t want to get bit. 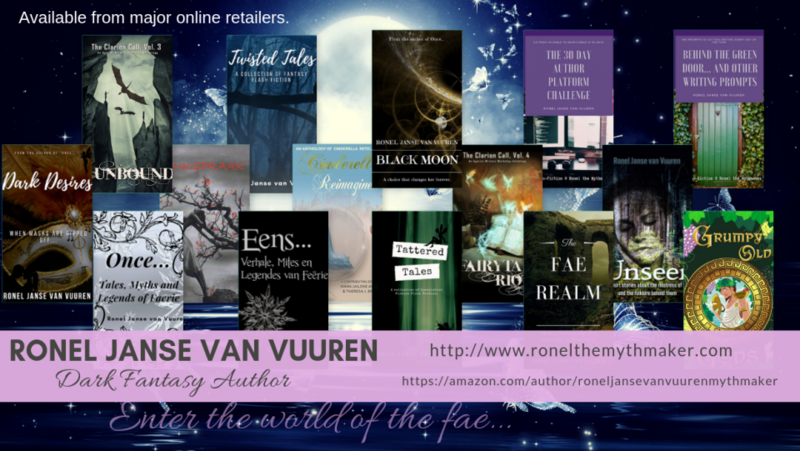 I did a few articles and some short stories for published anthologies for free, mostly while I was still writing my own books. I’ve also done some where I was paid. They were all good for building my platform, but it helps to know when it’s not worth the effort. This is great stuff, Ronel! It always is. Thanks so much. My daughter now has a Rottweiler. He’s a big pussycat…as long as he knows you. You are right. Writers need to respect themselves and get paid whenever possible. I started writing for free in parenting magazines. 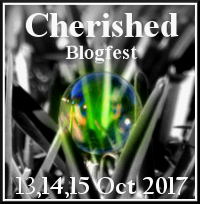 I’ve done free guest posts for a special needs children blog. I teach writing workshops and stay for an extra hour sometimes and only get paid for one hour. Thanks for all these tips and considerations. I’m going to check out the links. You’re welcome 🙂 Rottweilers are awesome creatures 😉 It sounds like you’re doing a great job at building your brand. Great post and great points. Work we do for free should help promote our own goals in some way. A lot of wisdom in this post, Ronel. I don’t know if I’ve built a brand or a platform, but when i’m on my blog, I’m home, and that’s what I like about it. Once I have something to sell, like a book, I don’t know if the blogging will dramatically change.